Not sure what LED outdoor landscape light to put in your yard? Need some light to illuminate your pathway? Looking to bring light to a dark place in your yard? Get to know our most popular LED hat path light and see if it is the right LED light for your project. Shop our most popular LED Path Lights here! Our LED Maximus Path Light is built with you in mind. Easy assembly, simple installation and secure wire connections are just a few features packed into this durable outdoor landscape light ? In less the five minutes, our helpful guide will provide useful tips on your journey to a successful outdoor landscape lighting experience ? Buy the LED Maximus Path Light here. Come along and learn five helpful tips on using our LED Maximus Spot Light that way you know before you go, go to install or go to purchase it of course ? These tips will get you on your way to a successful outdoor landscape lighting experience ? 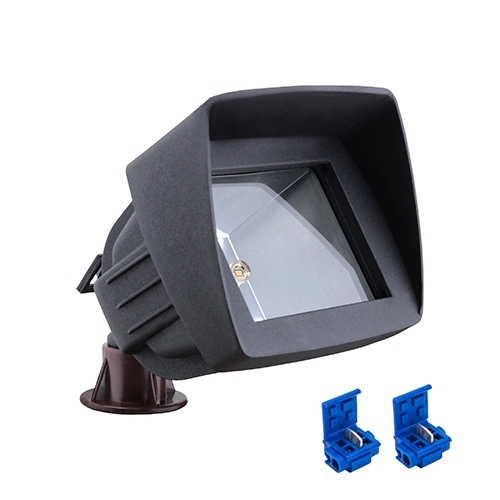 Buy the LED Maximus Spot Light here.